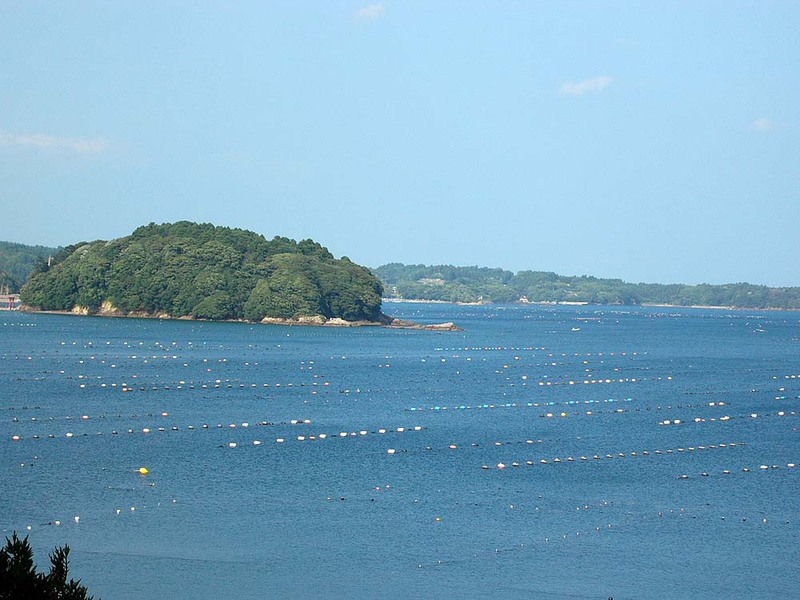 One view of Matsushima. 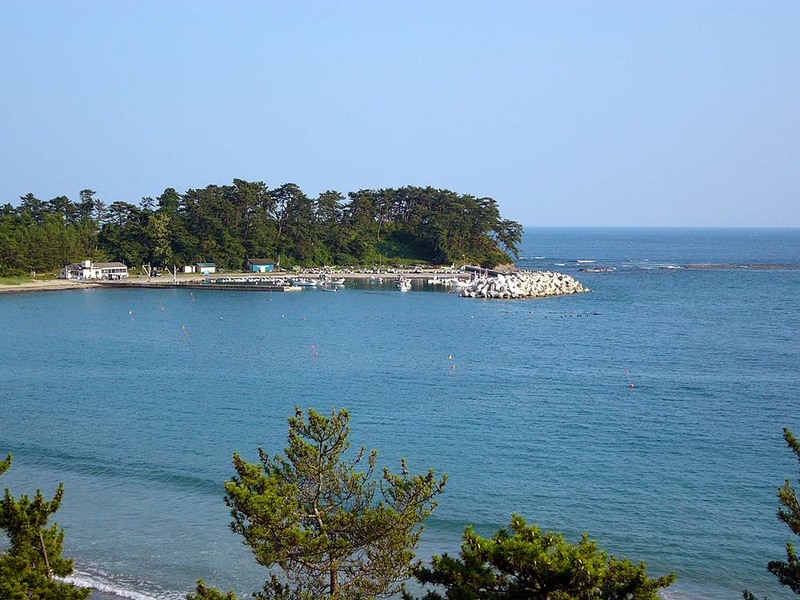 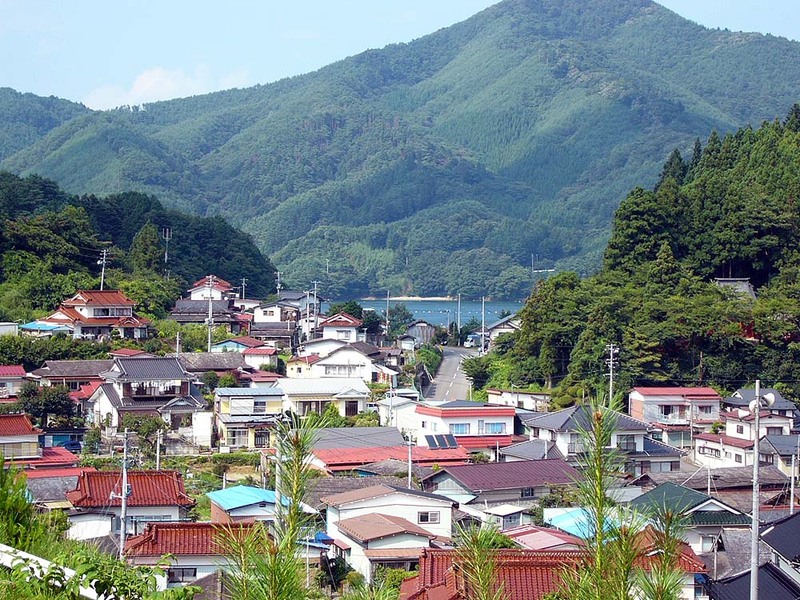 There are many small islands covered with pine trees in Matsushima. 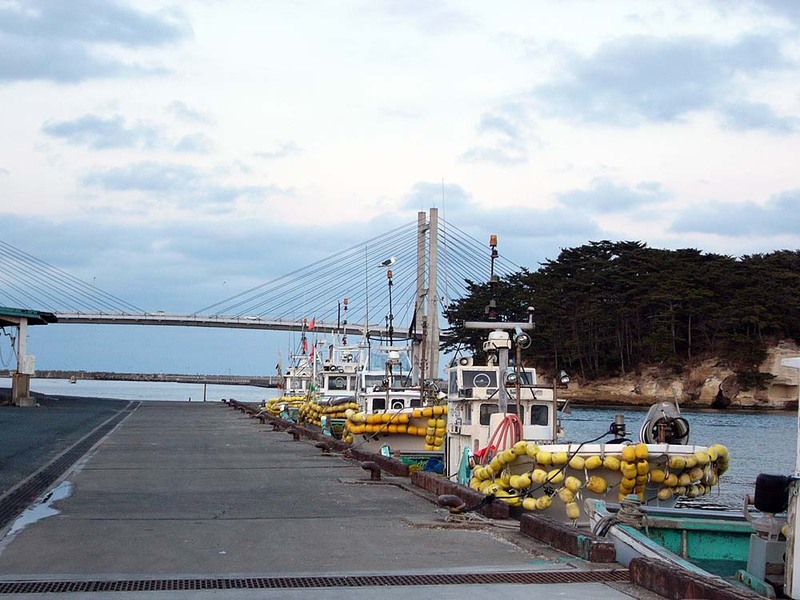 A fishing port I found on the way to Kesennuma from Ishinomaki. 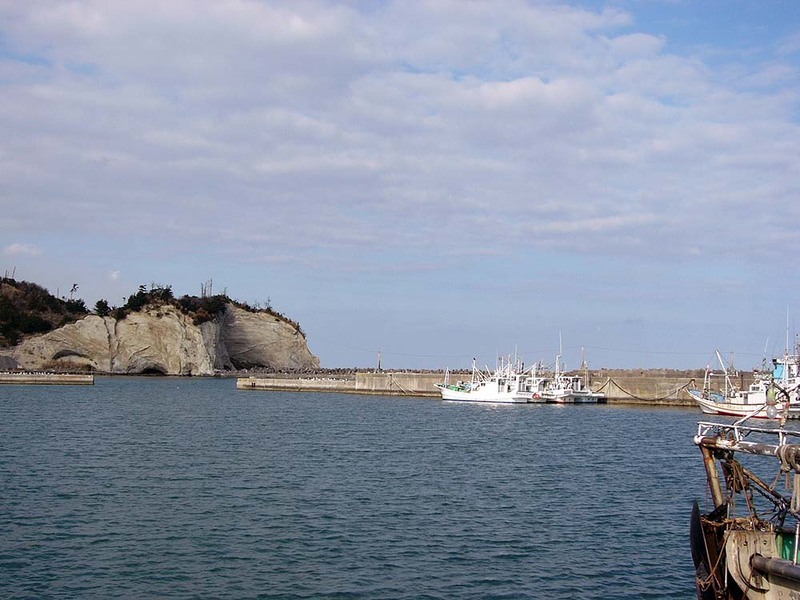 The coastline is convoluted, and a fishing port is in the cove. 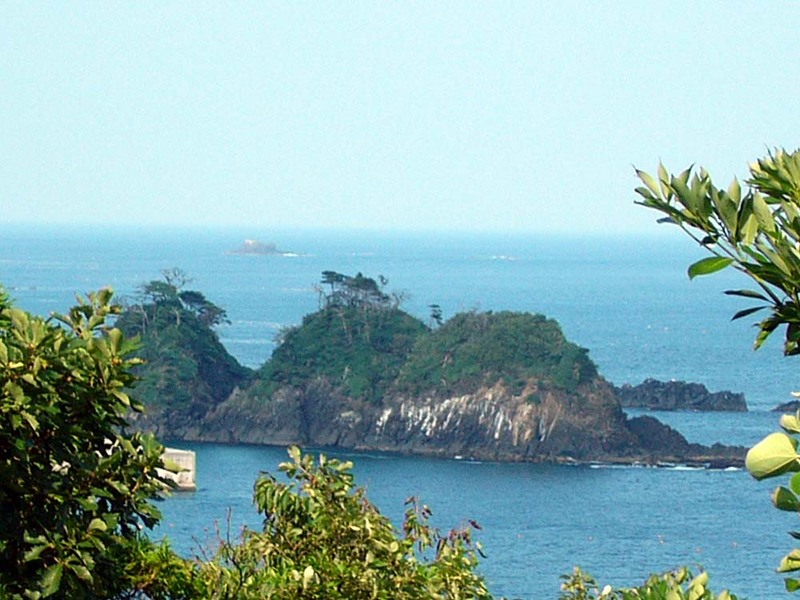 Overlooking the sea from the main road. 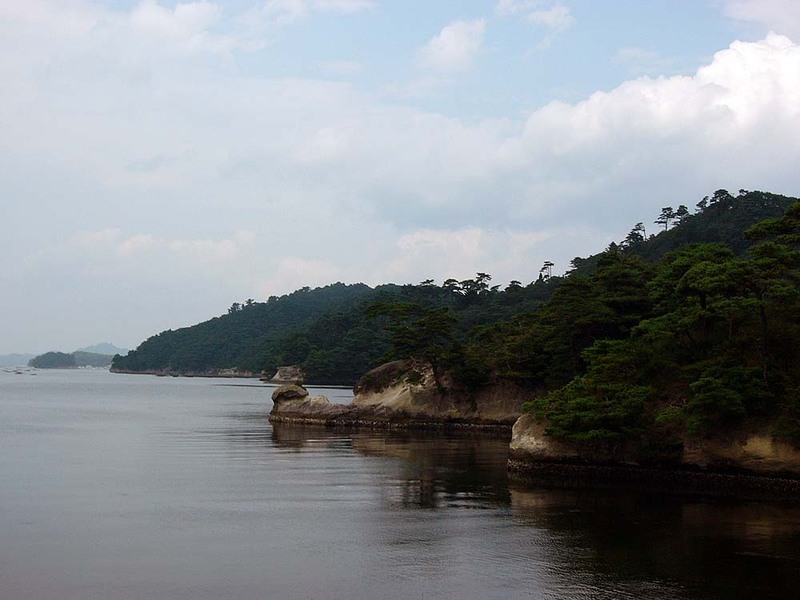 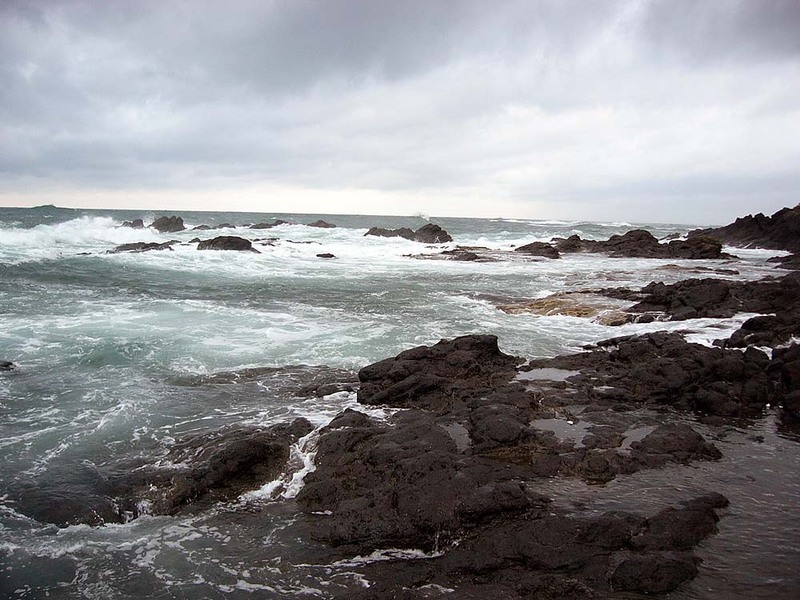 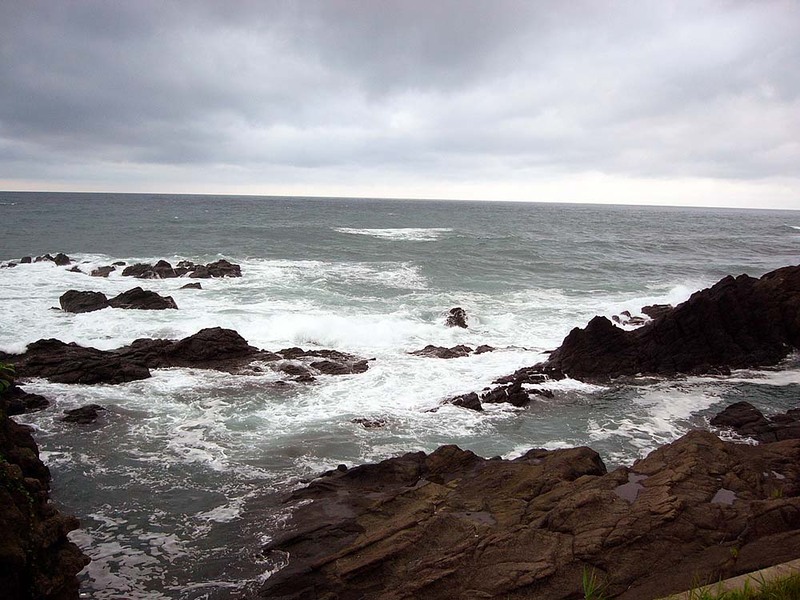 Due to the intricate coastline, there seems to be the opposite shore to the other side. 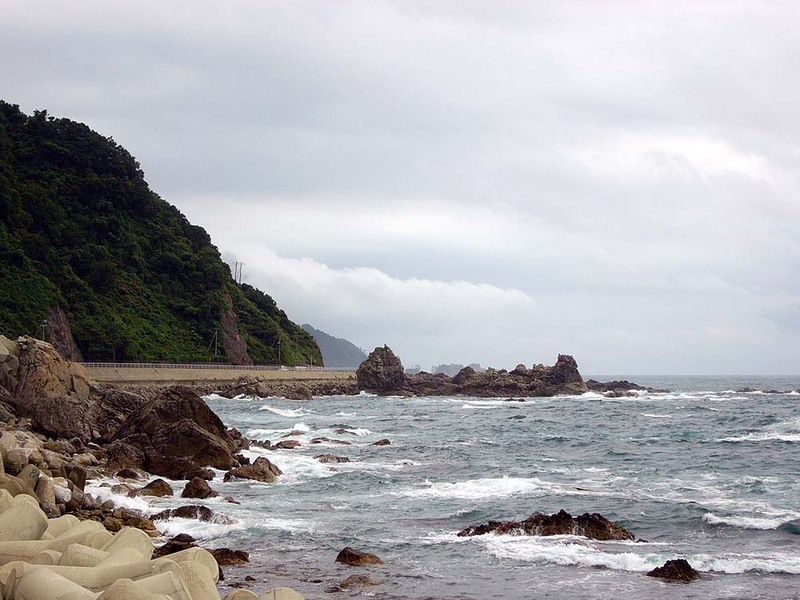 A seaside landscape from the view of the main road. 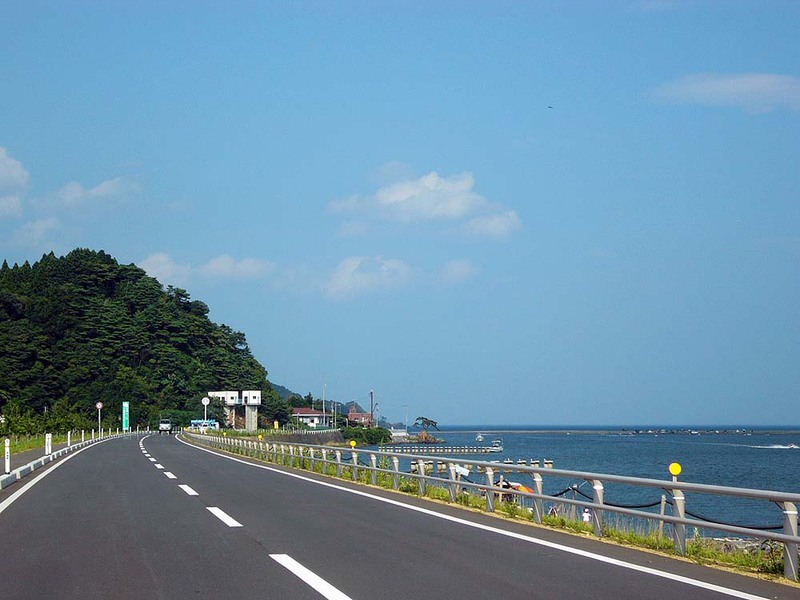 The coastline of the main road. 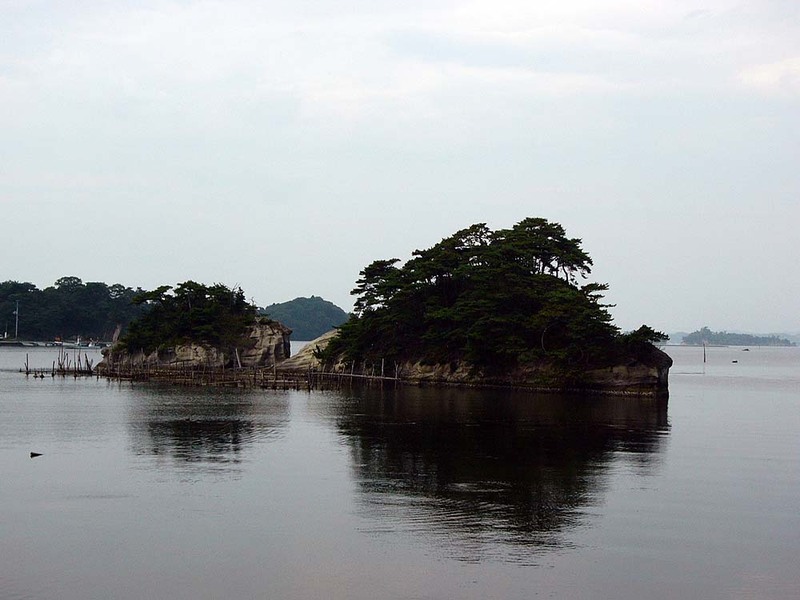 One of the islands off the coastline. 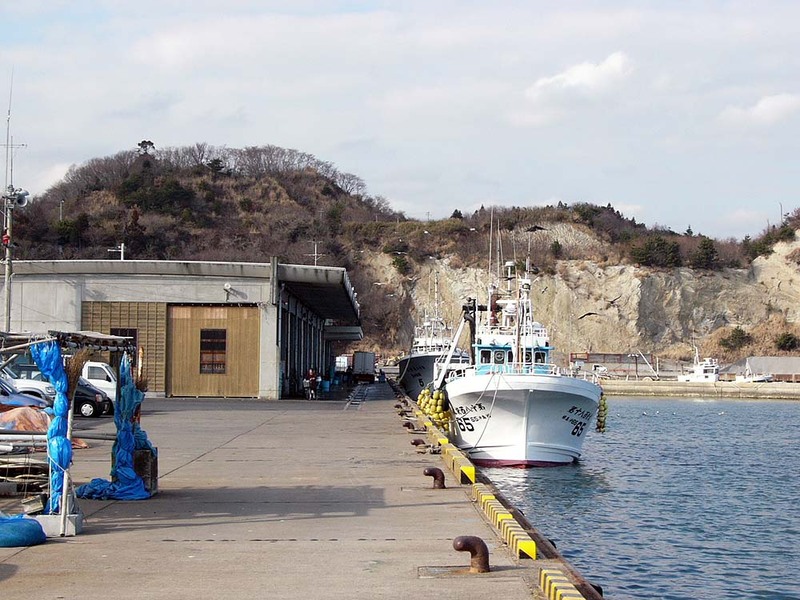 A small fishing port on the way to Kesennuma. 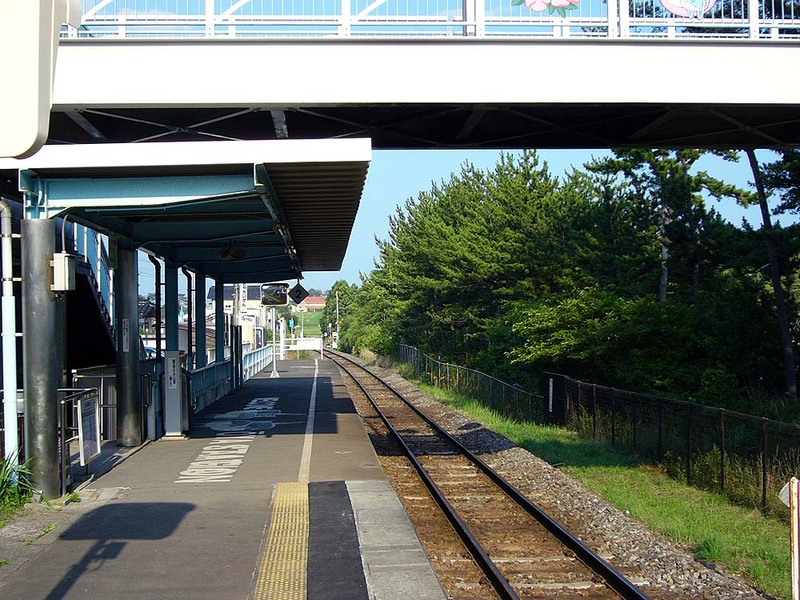 I dropped in at a place like drive-in on the way, and found a railway station there. 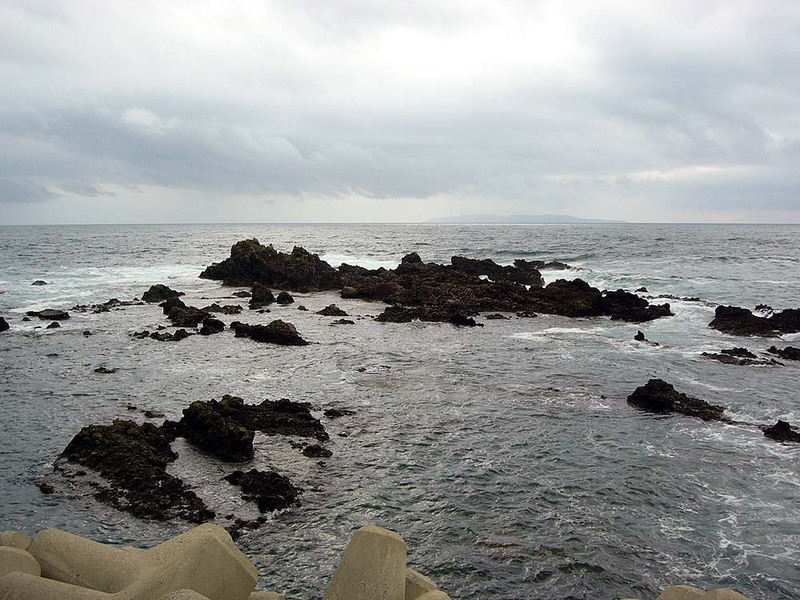 A coastline scenery seen from the observatory in the drive-in. 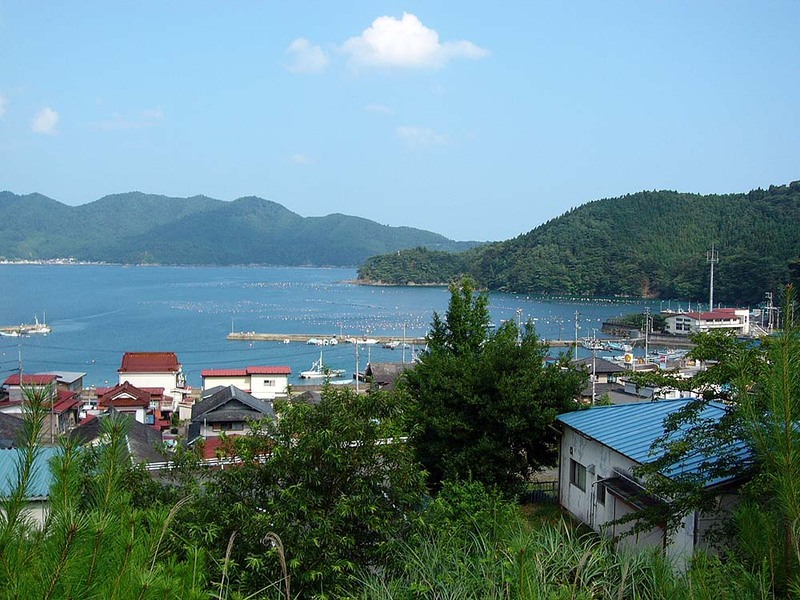 A scenery of Rias coast on the way to Ofunato from Kesennuma. 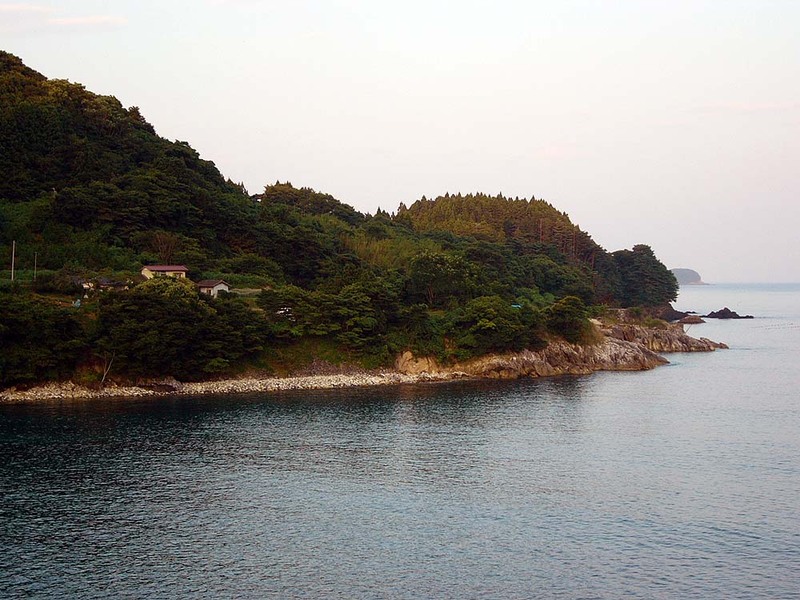 A view of the coastline in northern Miyagi. 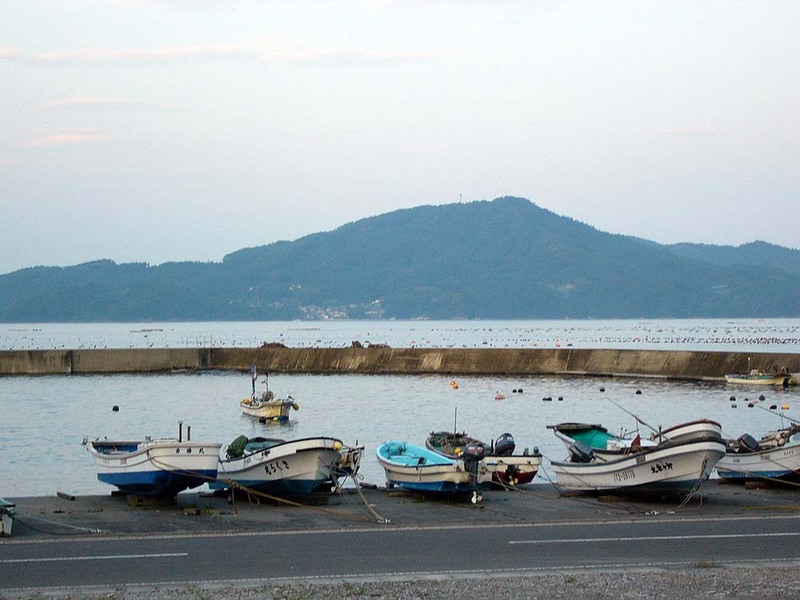 A small fishing port I happened to find at dusk. 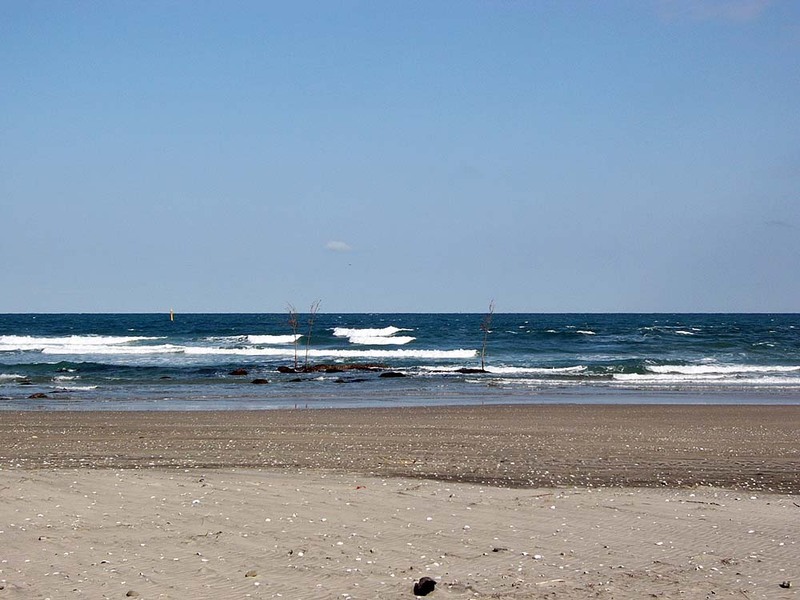 The Sea of Japan seen from southern Yamagata coast. 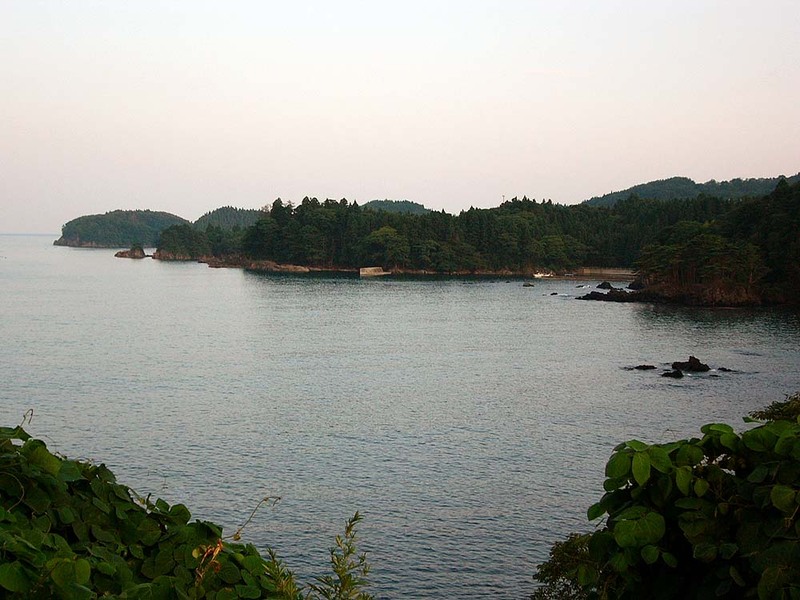 There is a small fishing port in the cove part of the curved shoreline. 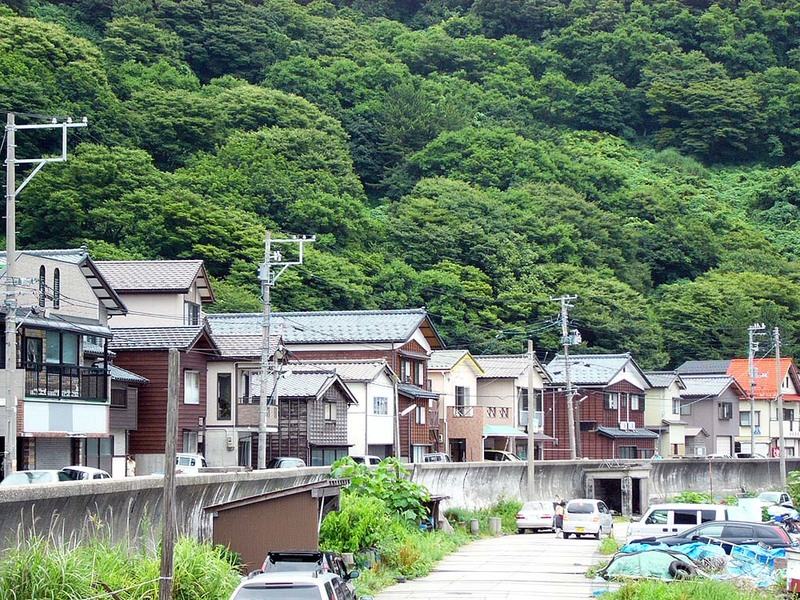 Houses are lined up along the coastline. 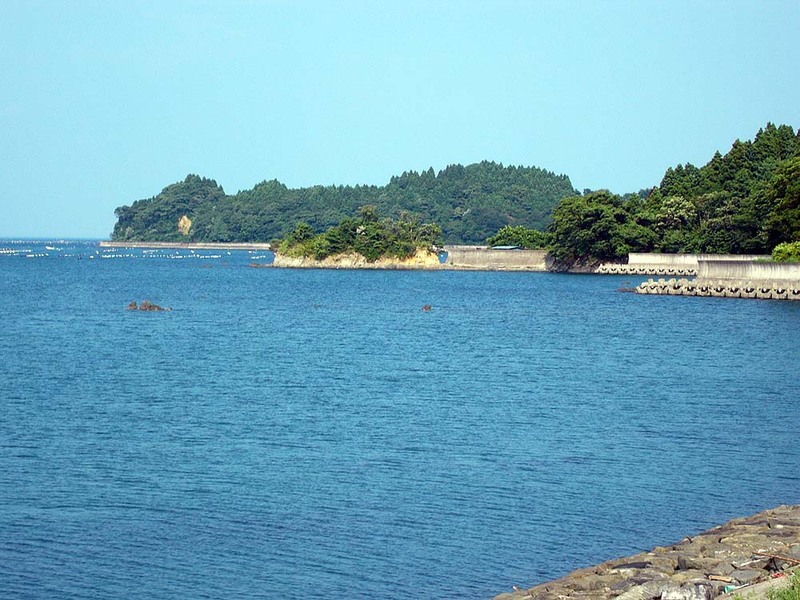 A view of the Sea of Japan. 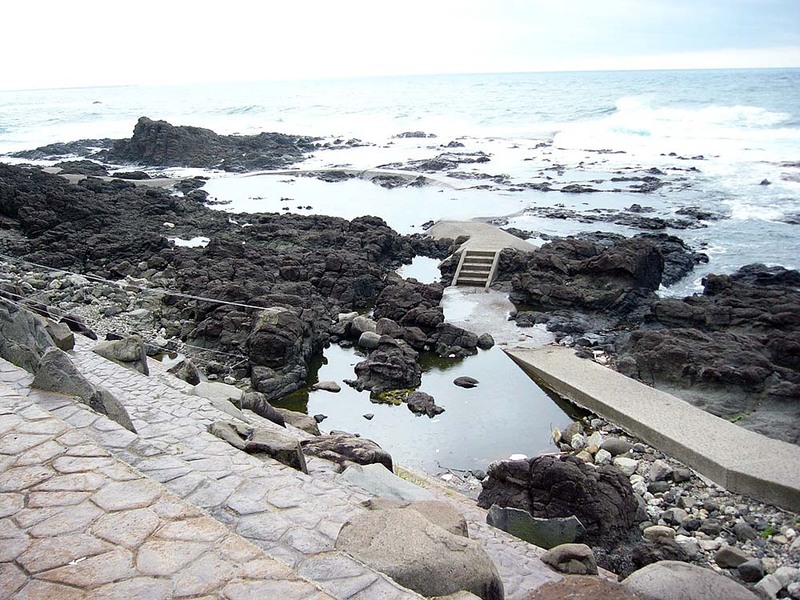 The shape of the rocks is unique. 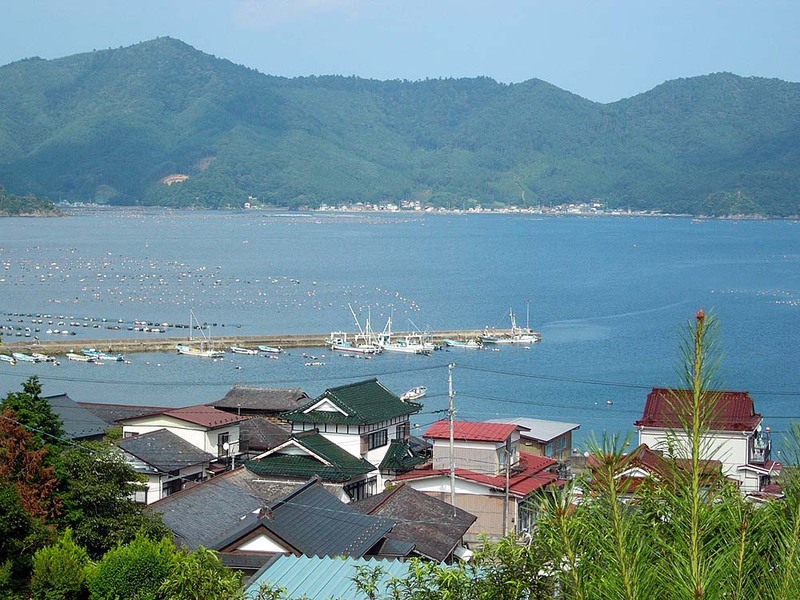 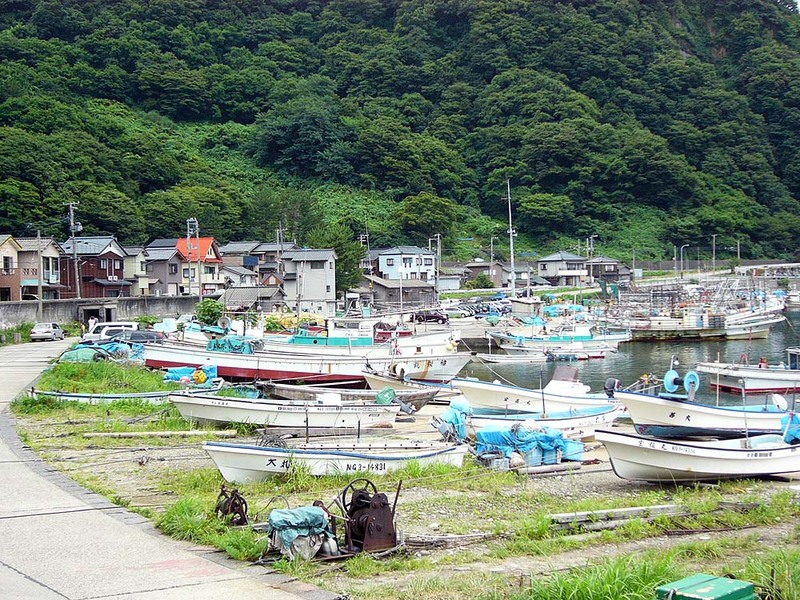 A fishing port along the coastline in northern Yamagata. 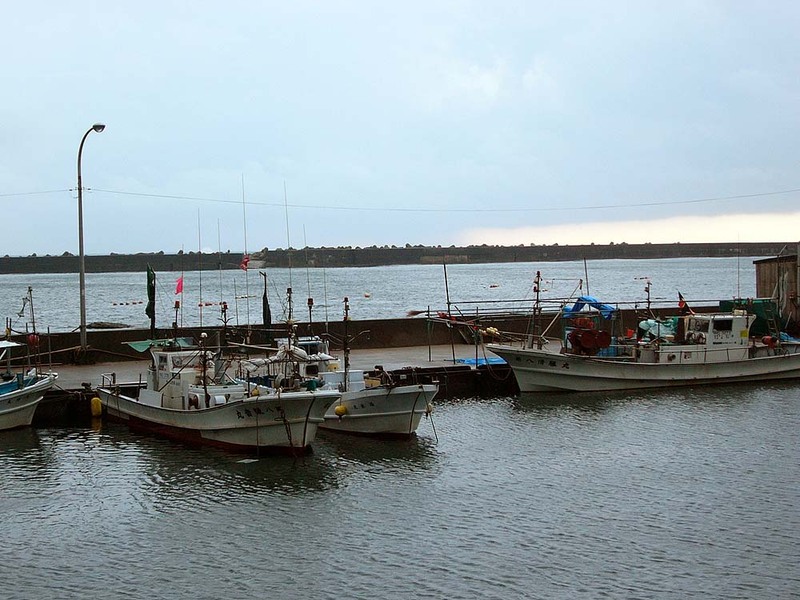 An evening view of the fishing port. 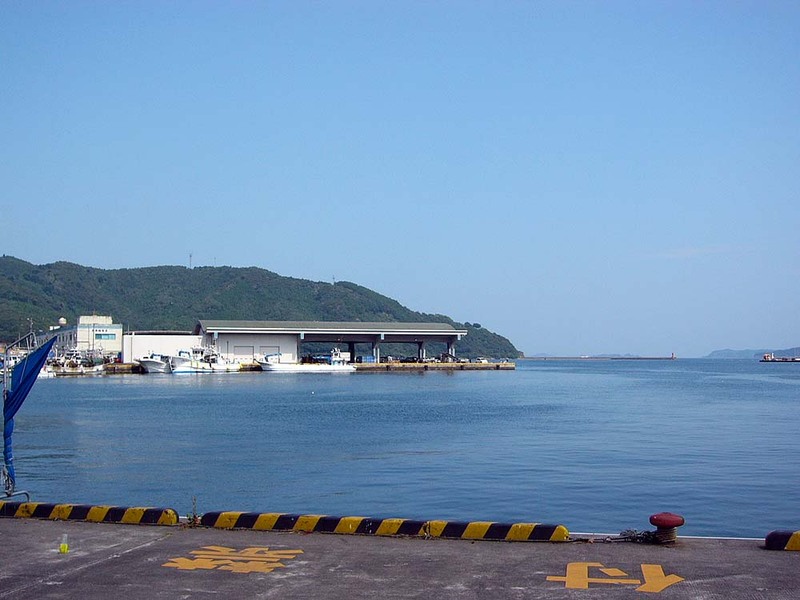 Onahama Port. 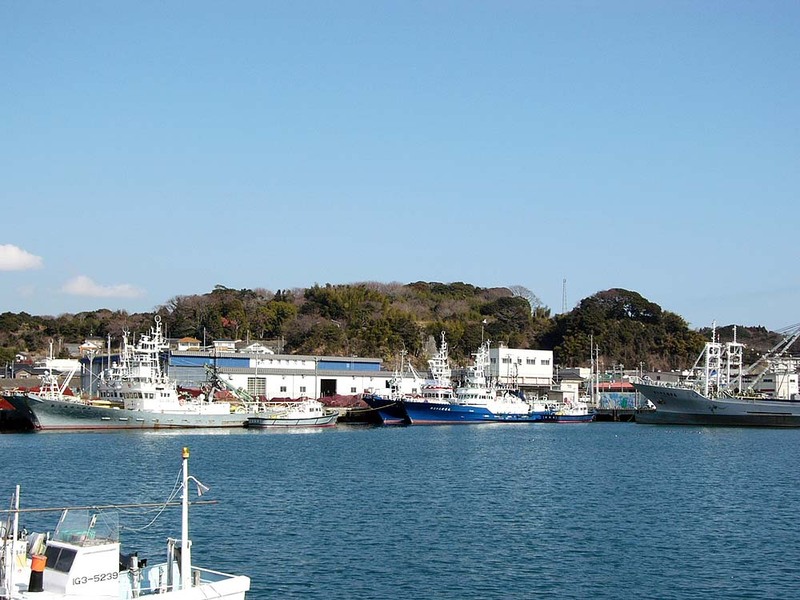 It is a large port. 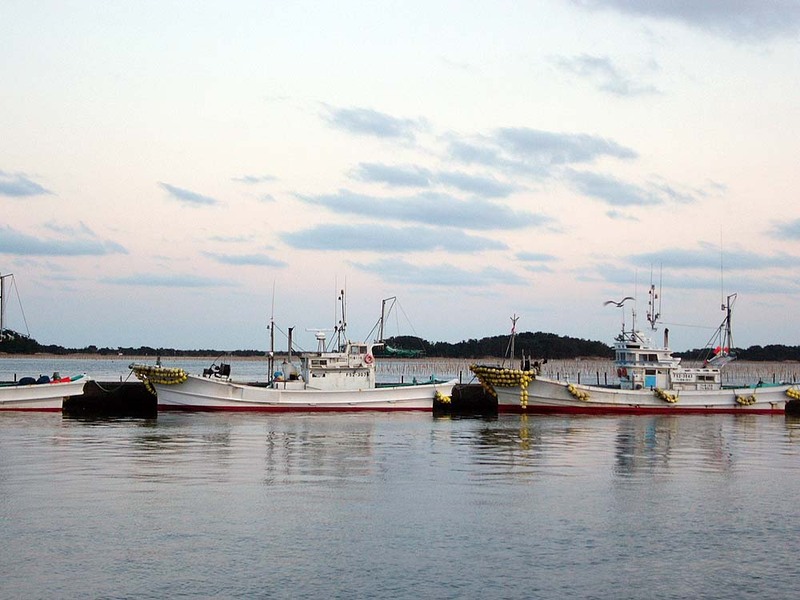 A lot of large vessels had anchored. 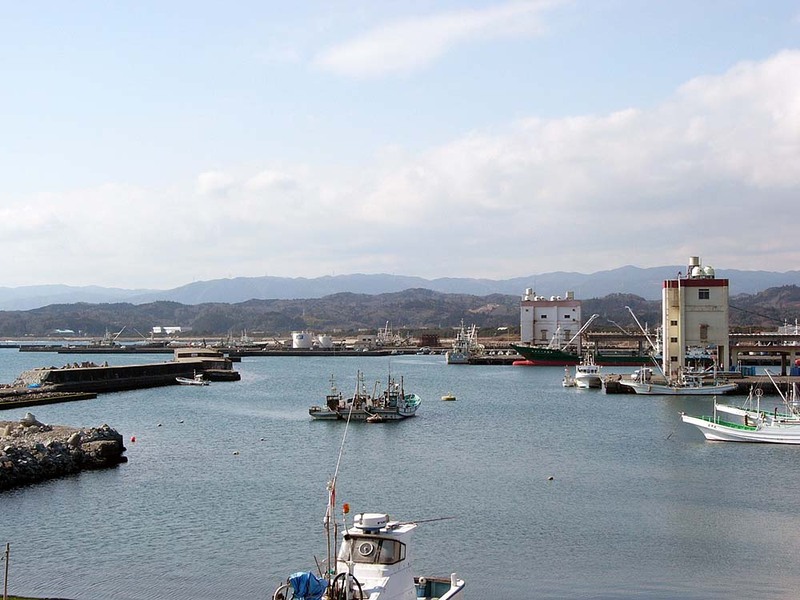 Onahama Port from the view of a high place. 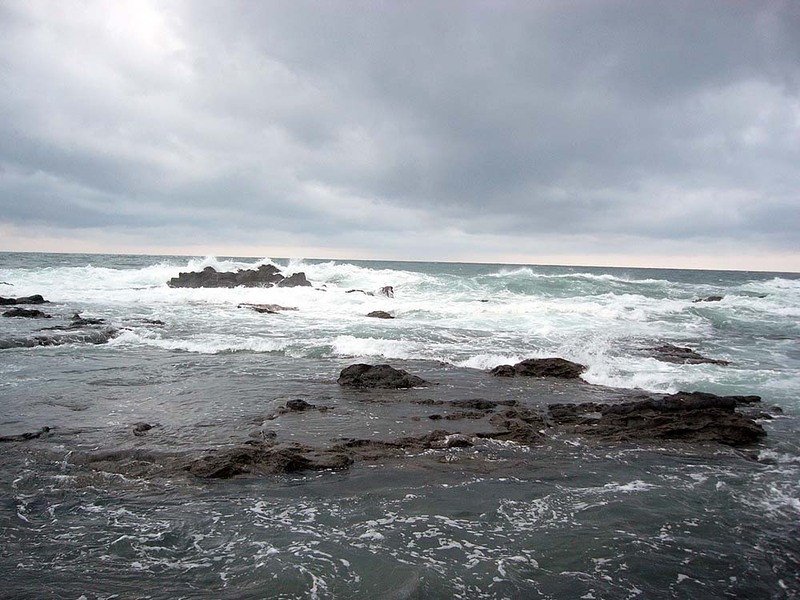 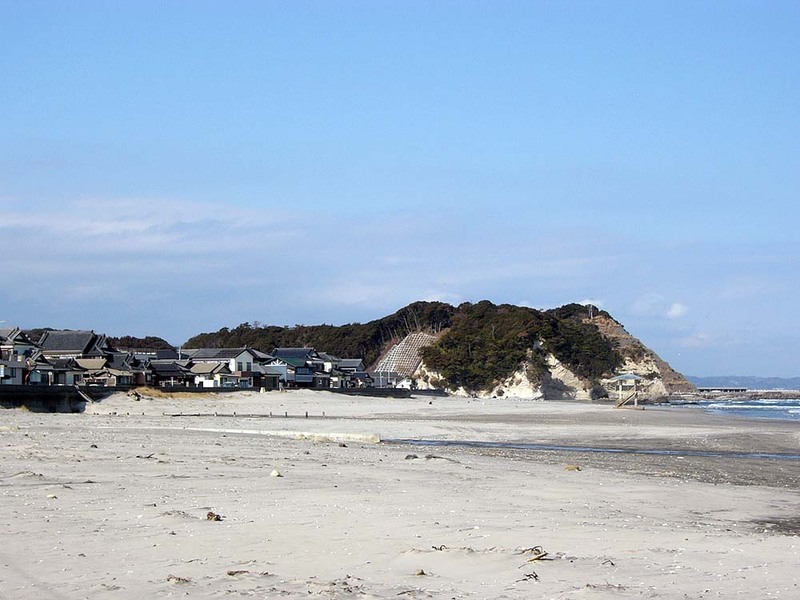 A beach on the coastline of southern Fukushima. 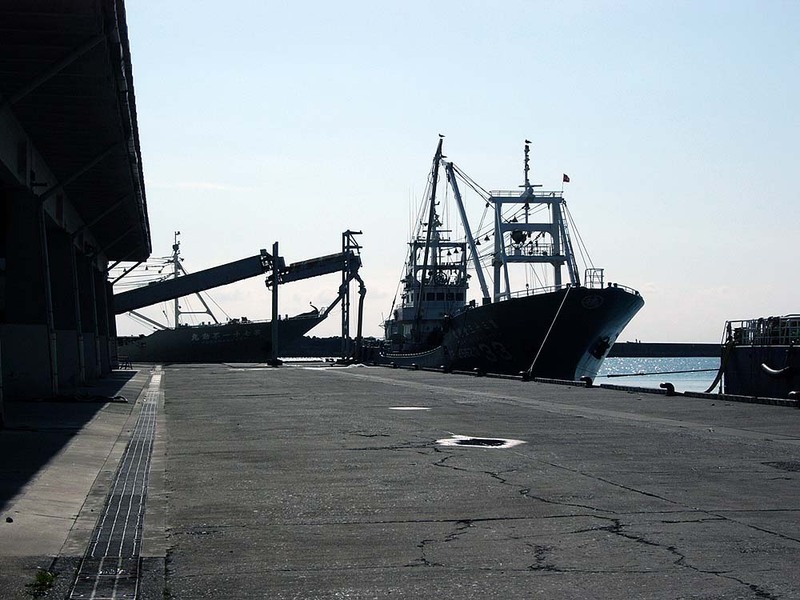 At a small fishing port of southern Fukushima. 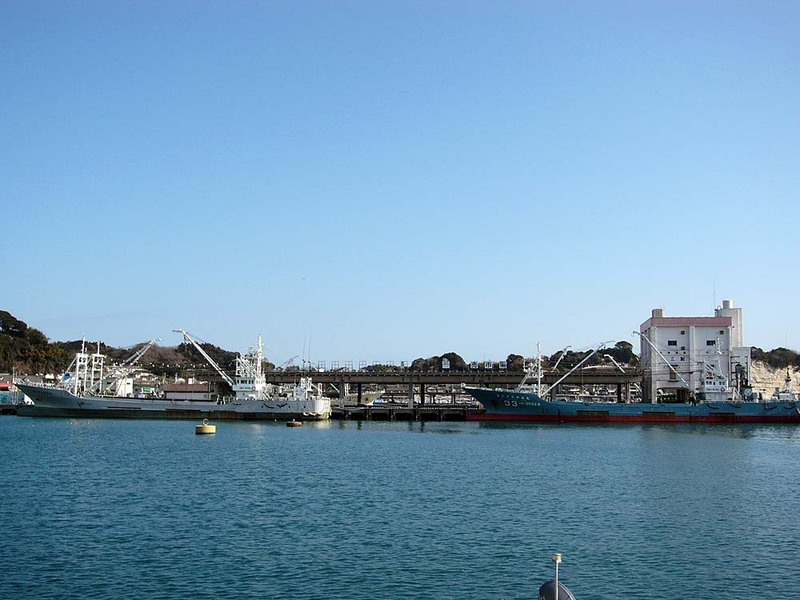 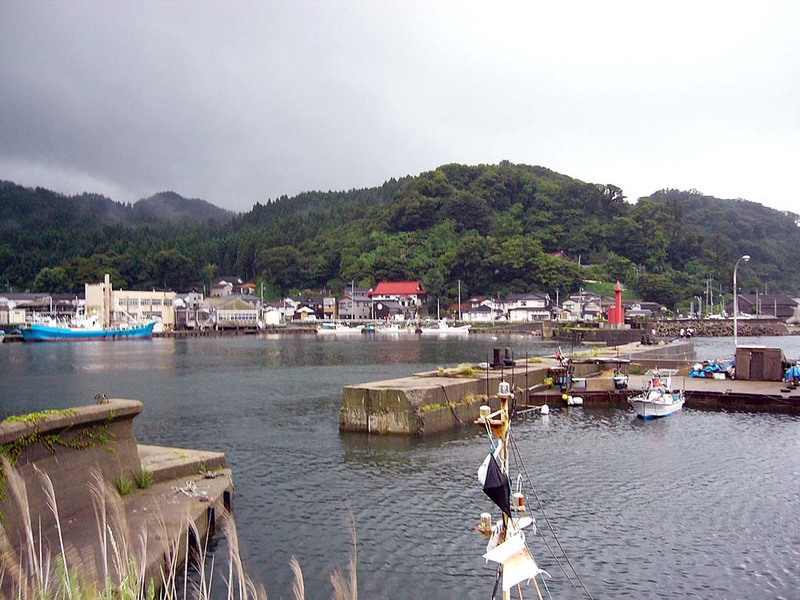 The fishing port is on the location of the cove coastline. 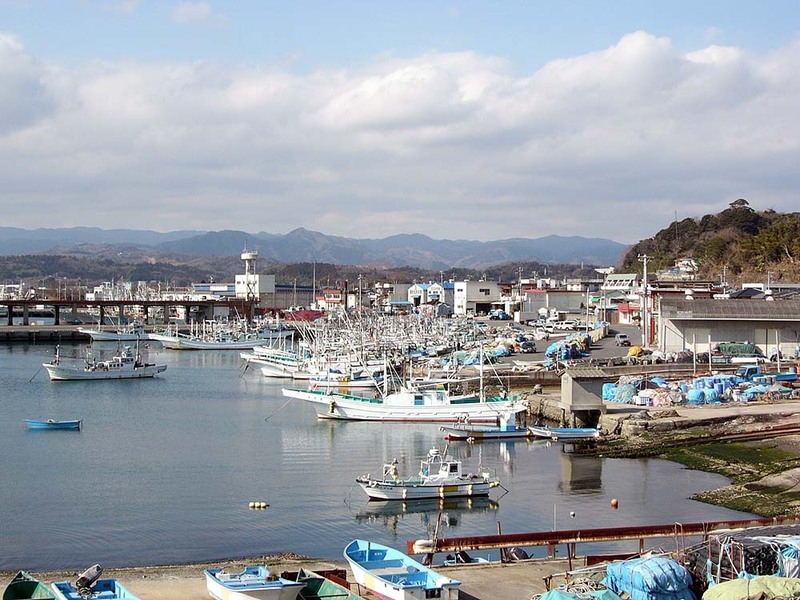 A view of the fishing port. 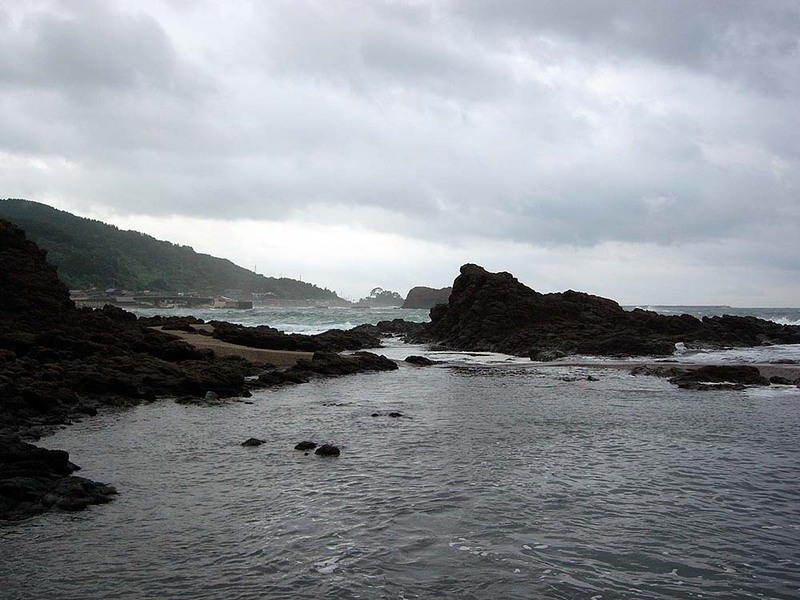 A landscape of the inland side in a short distance of the coastline. 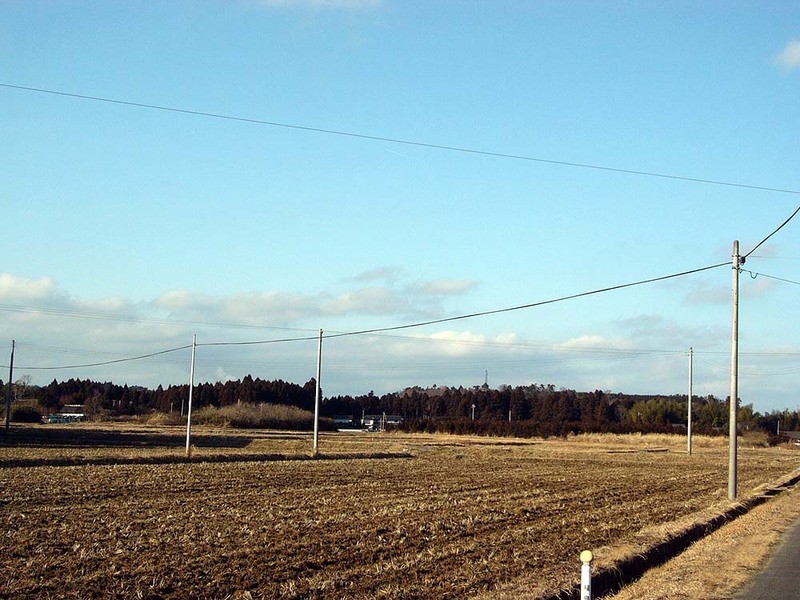 The inland is a rural area. 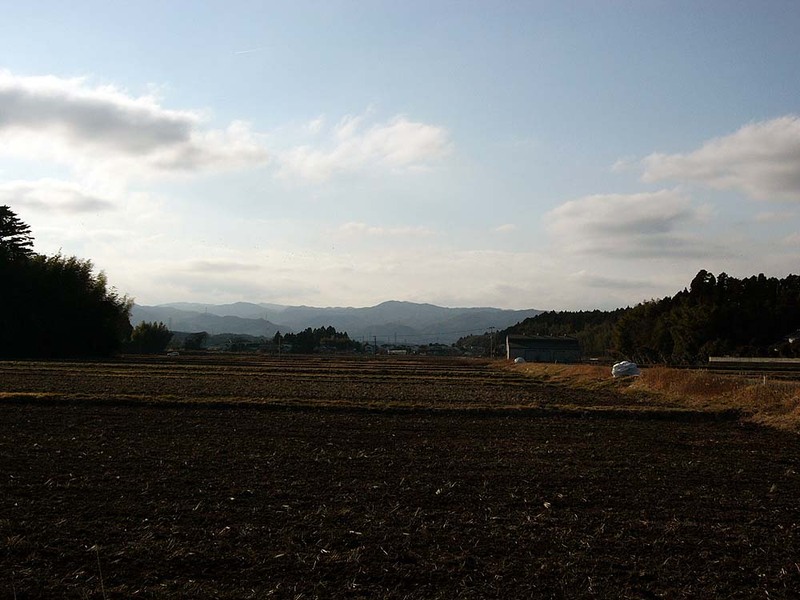 A landscape of the rural area. 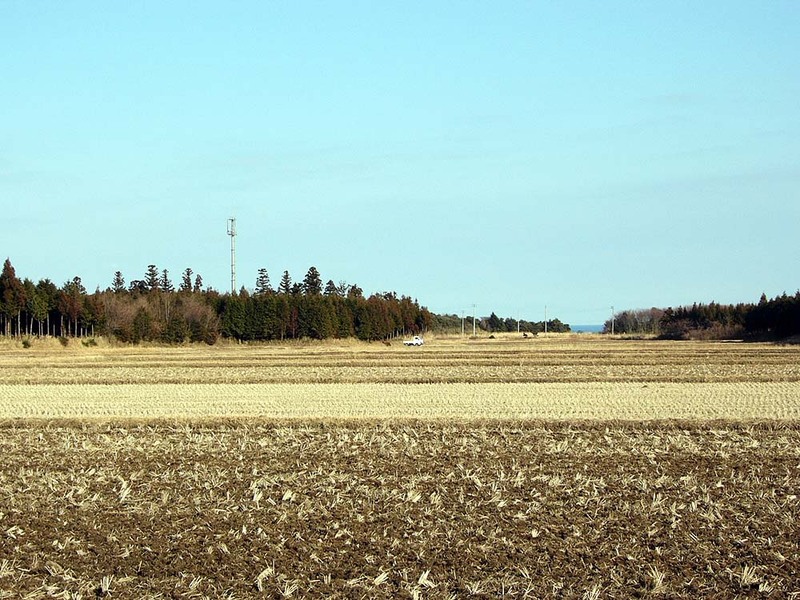 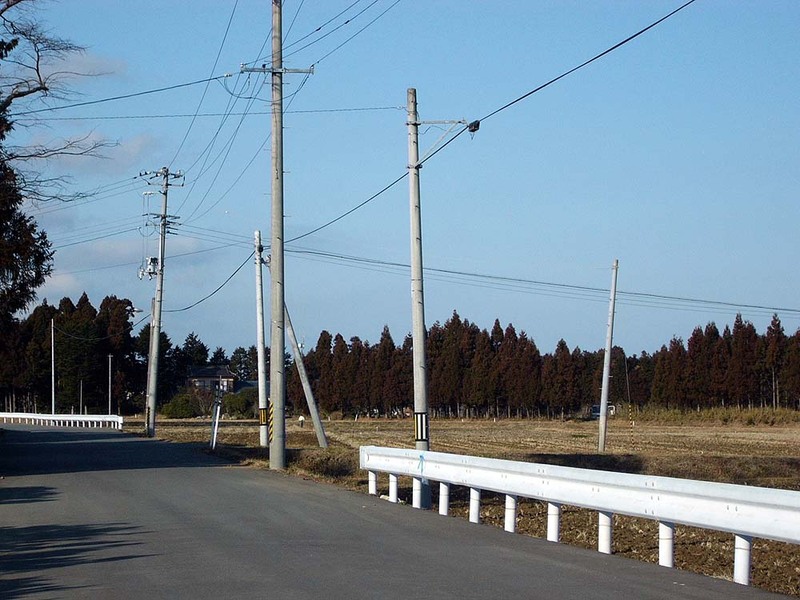 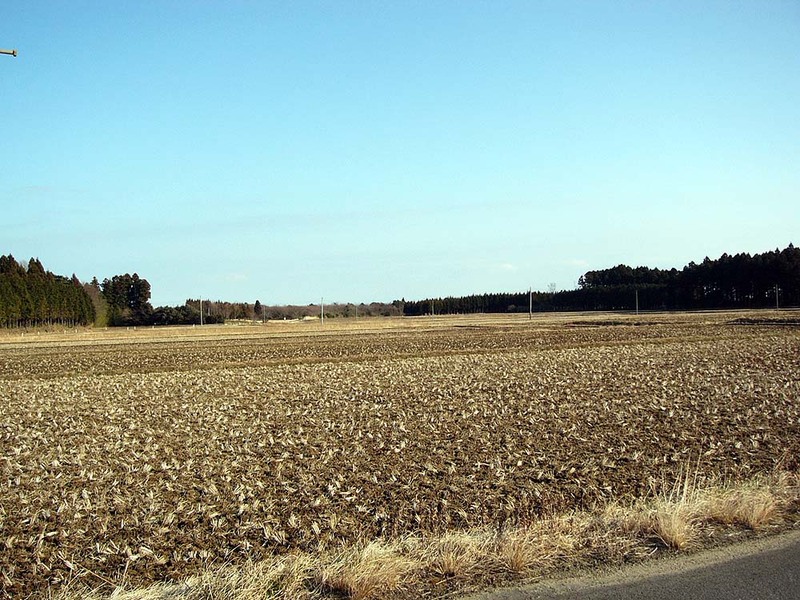 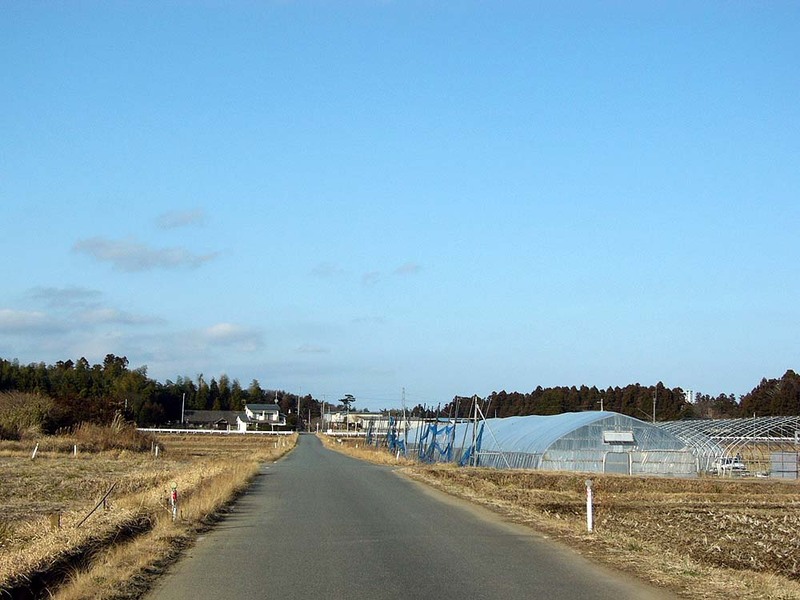 A vast rural area is seen while going north in Fukushima. 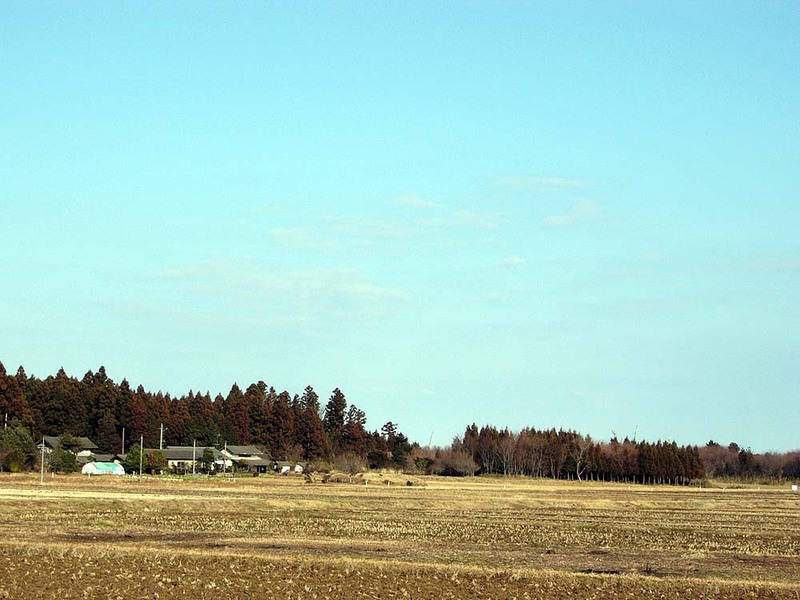 The rural area at dusk. 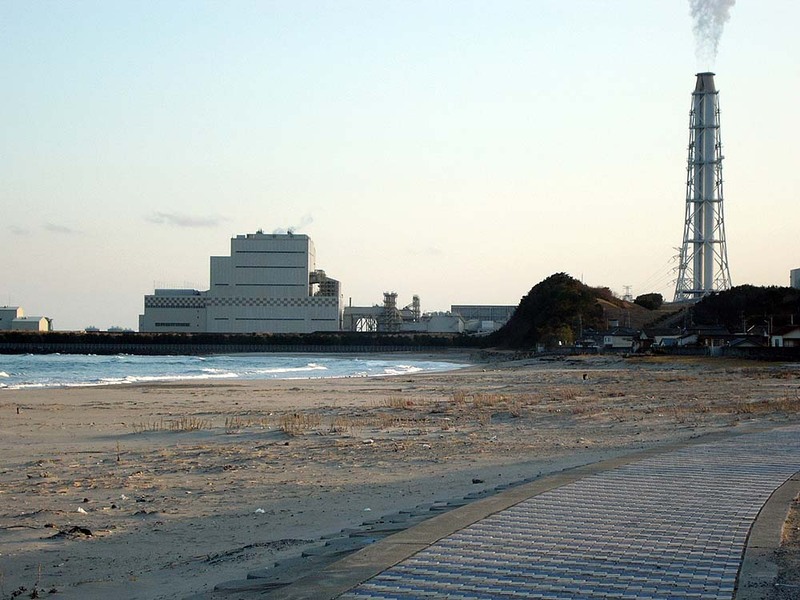 A power plant facility on the coast side of middle Fukushima. 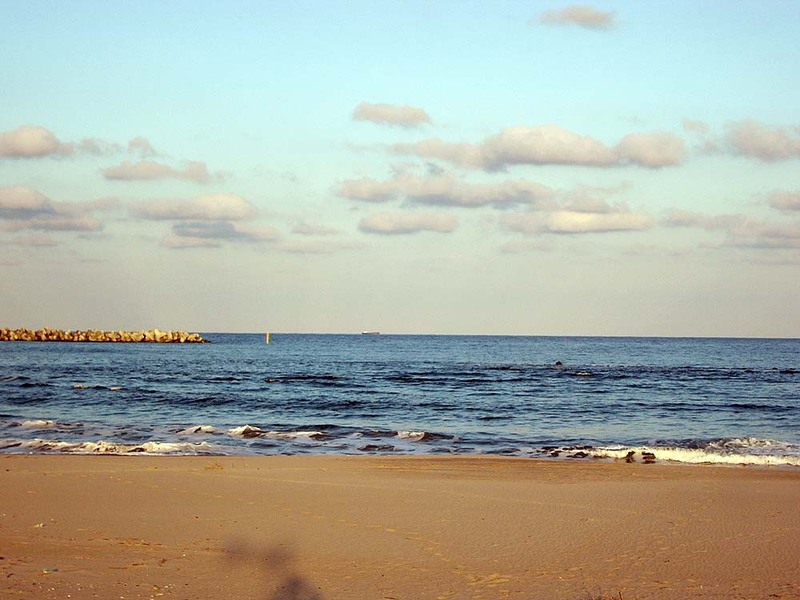 The sandy beach next to the plant. 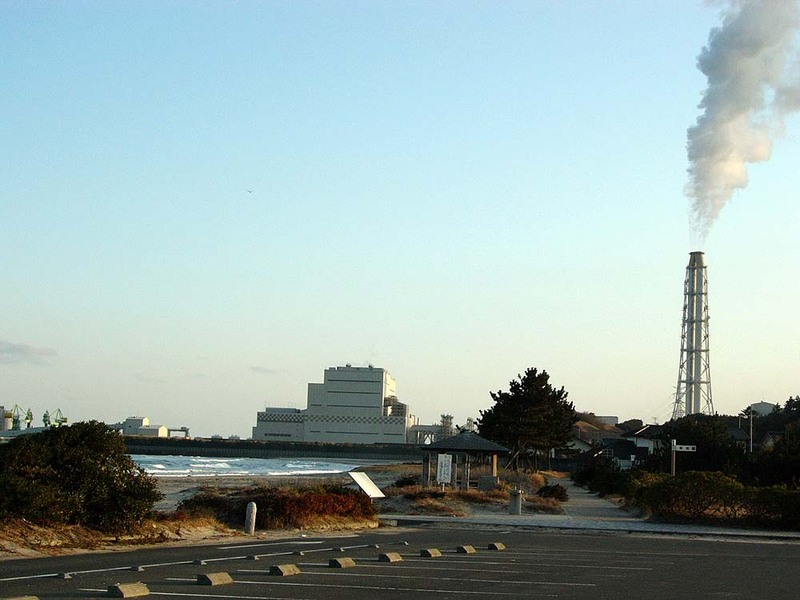 The power plant seen from the sandy beach that is next to the plant. 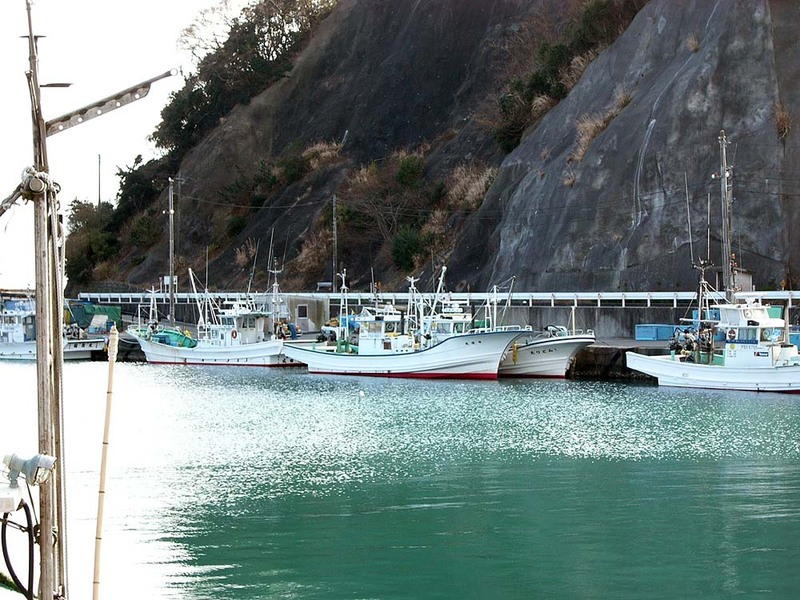 A dusk scenery of a small fishing port near the power plant. 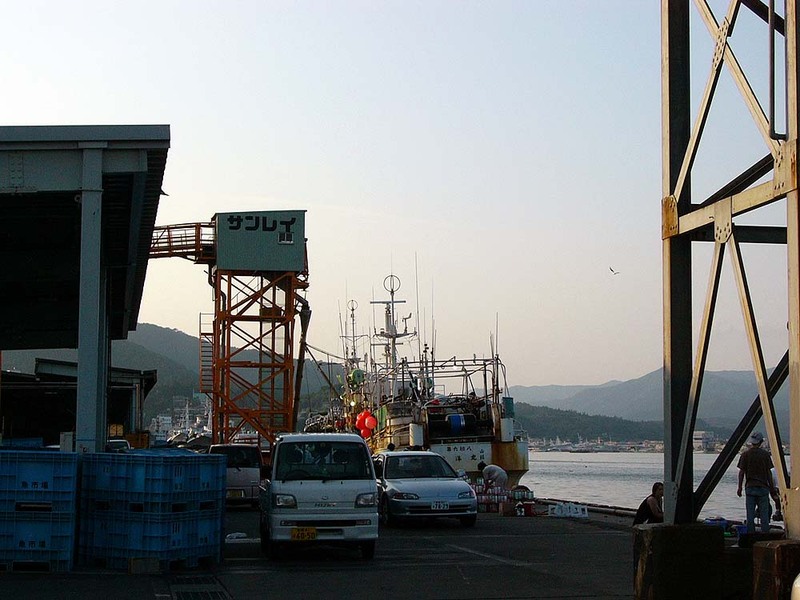 At the fishing port, It was quiet at the time of dusk. 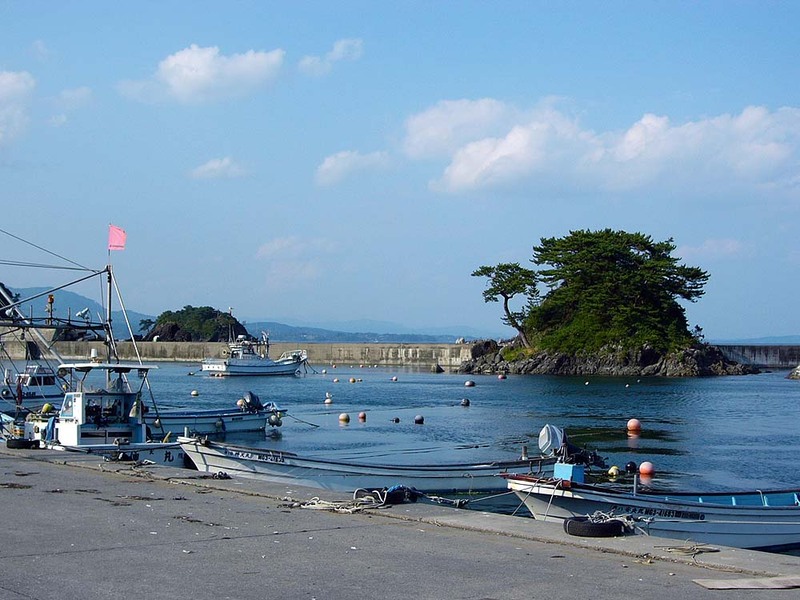 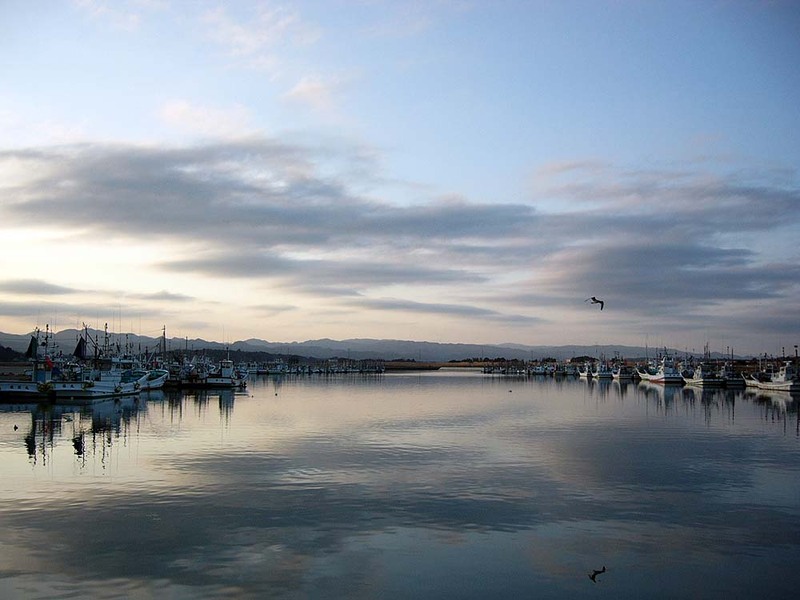 A fishing port in northern Fukushima. 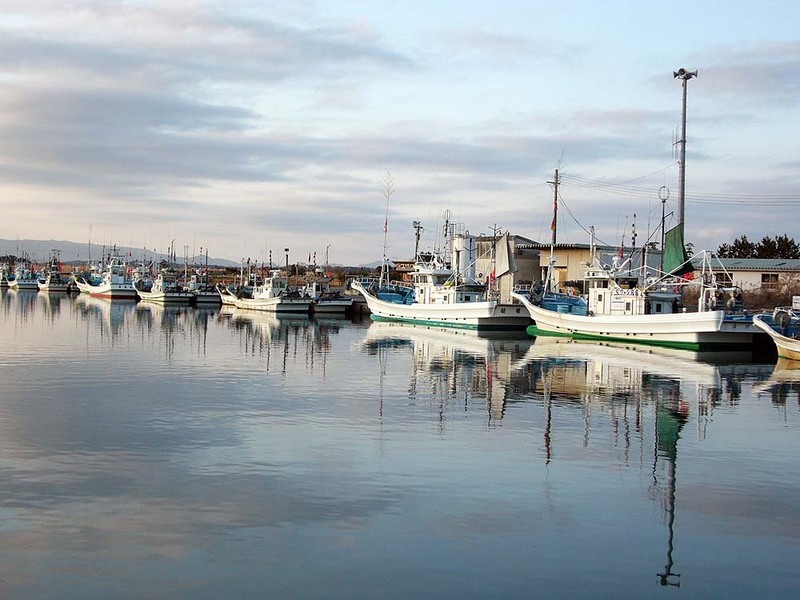 Fishing boats were lined up neatly. 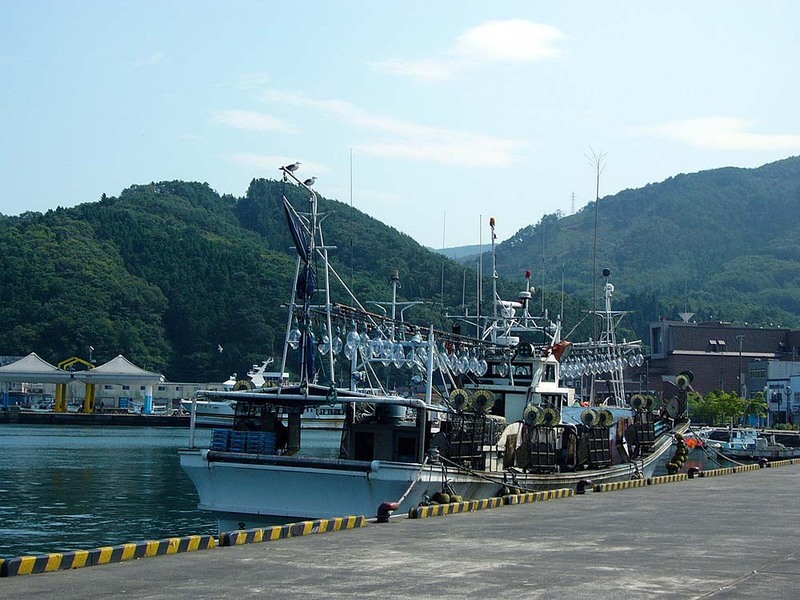 Another view of the fishing port.